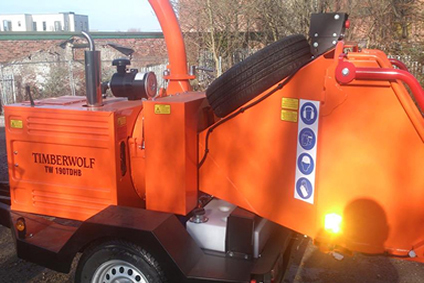 Apex Tree Works offer all the services listed on this page both to domestic customers and commercial customers alike. We welcome contracts from local councils, developers and local businesses. 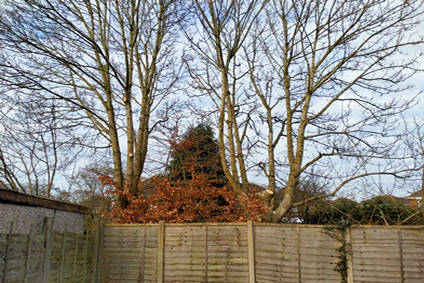 If you would like to discuss any of the Tree Services we offer, please call us, we would be delighted to help you.